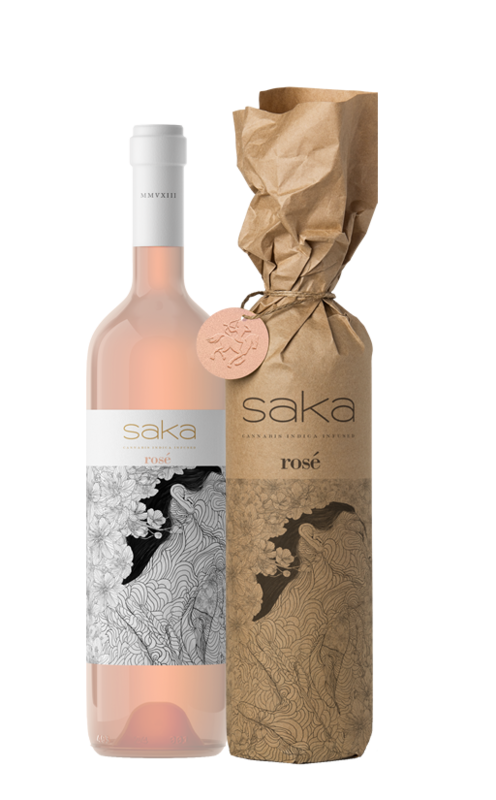 Made using 50 to 60 different crus, the cuvee is based on Brut Yellow Label's traditional blend of Pinot Noir, Meunier, and Chardonnay. 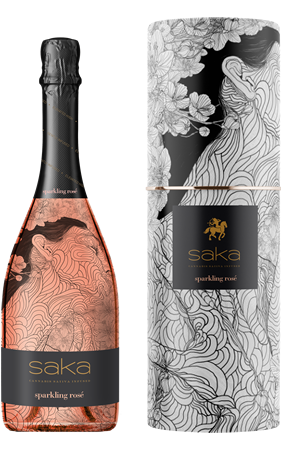 The blended and infused Saka sparkling wine creation was formulated to provide and invigorating, clean and relaxed experience. 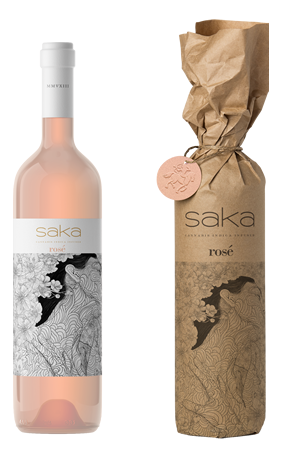 The formula for Saka is patent-pending and features a 100% water-soluble cbd/thc formulation developed by the industry's leading cannabinoid researchers for a virtually odorless and tasteless infused experience.